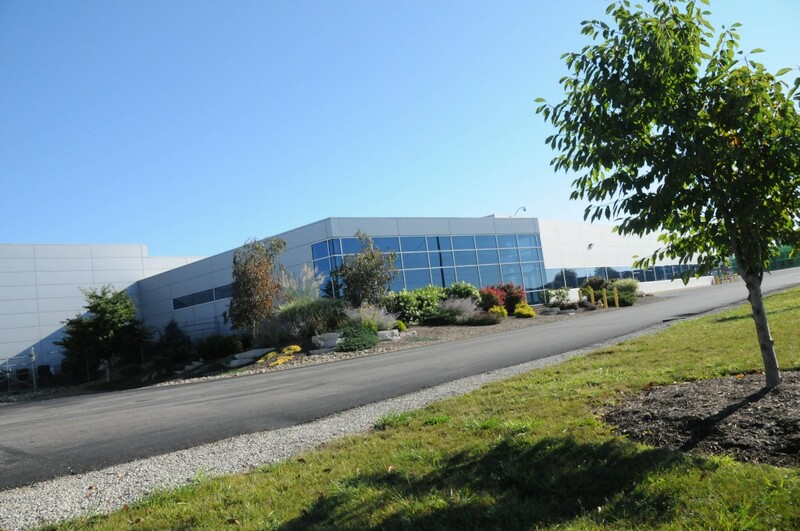 USA Automotive Parts Manufacturing | Newman Technology, Inc.
NTI Ohio was founded in 1987, and serves as the headquarters for Newman Technology in North America. Producing Exhaust Systems, Door Sashes & Exterior Trim for Automotive, our sales volume totaled over $350 Million in 2012. 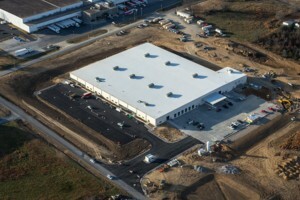 Our Research & Development facility was added in 2008, providing full design, prototype, and testing capabilities. 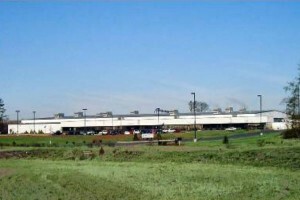 Newman’s South Carolina facility, located in Aiken, SC produces Exhaust and Frame Parts for ATV, SxS and Power Equipment. 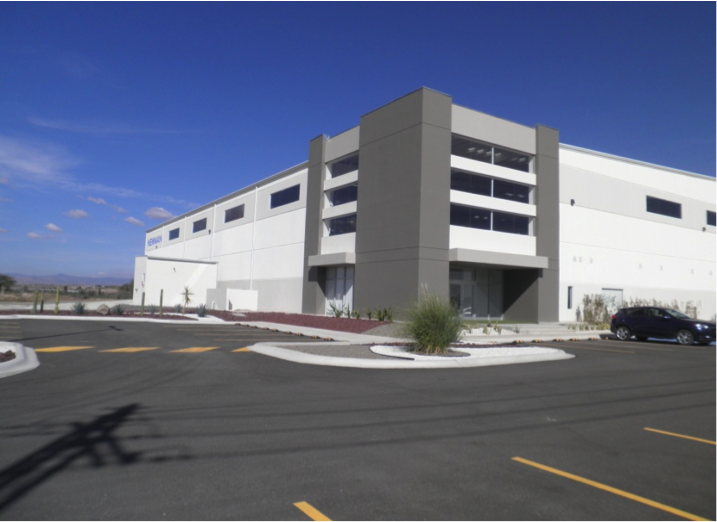 Our Production Facility in Guanajuato, Mexico was opened in 2016 and is located in Central Mexico’s fast-growing Automotive Corridor. We are able to manufacture and ship parts for the North American and Global Markets from this location. 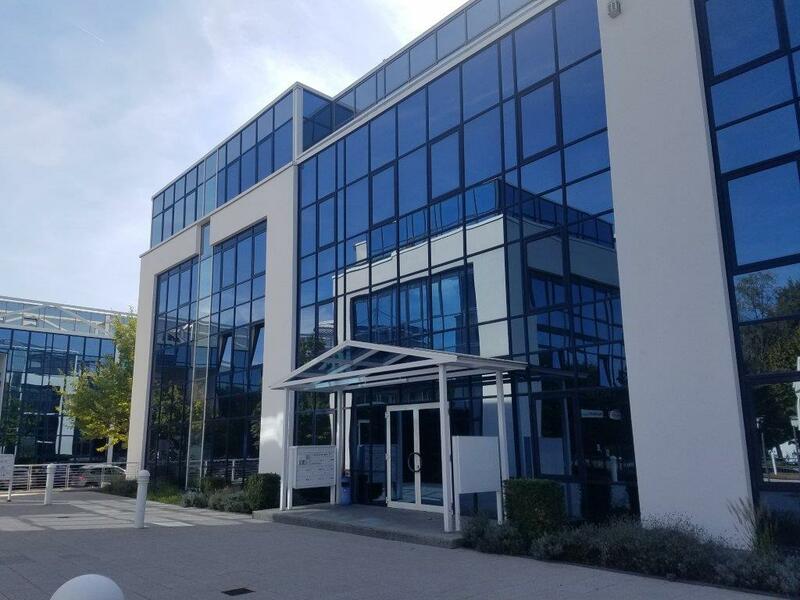 Opened in 2016, our Engineering and Communication office in Germany services our Customers in the European region, while providing research and insight into the European Market.